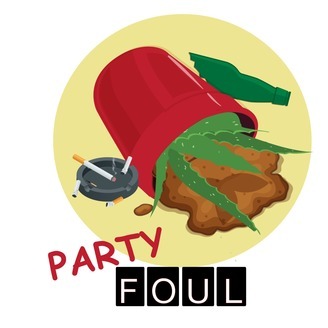 Party Foul is a new investigative podcast about a plant that got knocked over on New Year's Eve 2017. Follow along as we search for the truth by interviewing guests from the party and attempt to solve the mystery of the broken aloe vera plant. 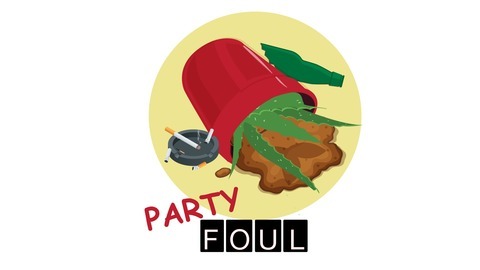 For more info go to our website at partyfoulpodcast.com.